Any tradesman or industry professional will tell you that sometimes you need to use specialist tools if you want to get the job done right. That’s where WD-40 Specialist comes in. Our WD-40 Specialist range is your ideal companion, especially when it comes to those industry-specific jobs. We’ve refined our Multi-Use Product to bring you a professional-grade range of lubricants, greasers and cleaners. You can rely on Specialist for intense use and those heavier tasks. For example, our High Performance White Lithium Grease is great for heavy duty, metal-to-metal applications. You can also use products like our High Performance PTFE Lubricant, Anti Friction Dry PTFE Lubricant or High Performance Silicone Lubricant for precision work with more specific requirements. All our Specialist cans have a Smart Straw applicator and Spray 2 Ways technology, giving you ultimate flexibility. 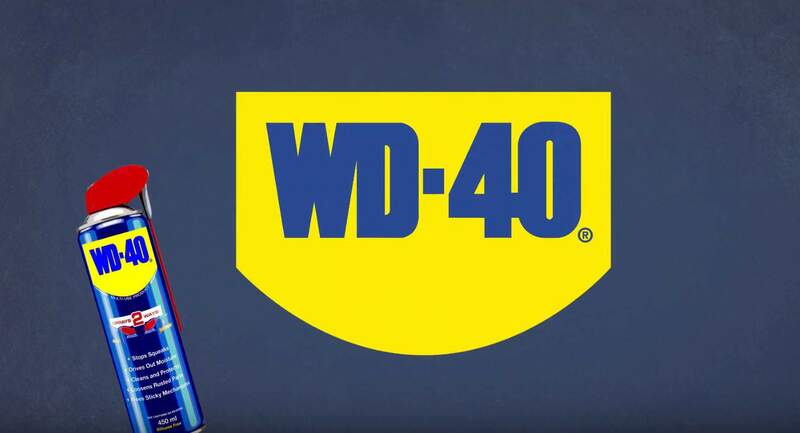 Your solution in a WD-40 can. 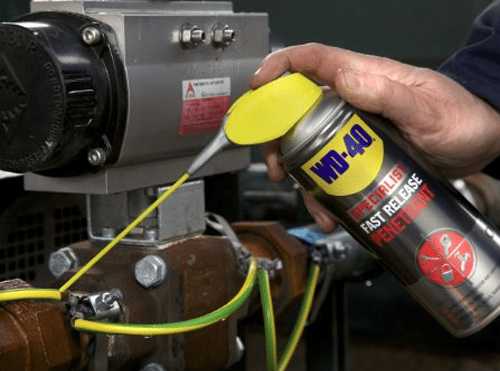 Our WD-40 Specialist range has an excellent selection of grease and degreasing products. There’s our Long Lasting Spray Grease – a lasting, non-drip formula that works in a range of temperatures. You can also try our Multi-Purpose Cutting Oil, which is ideal for cutting and drilling machinery and equipment. For a fast-acting solvent-based degreaser that leaves no residue, Fast Acting Degreaser is perfect. And if you want a cleaner which lifts oil, dirt, flux residue and condensation from sensitive equipment, then Fast Drying Contact Cleaner is a great multi-use solution. You can also reach for our Fast Release Penetrant to cure seized fixings and mechanisms in no time. Whatever your needs, there’s a WD-40 Specialist for it.